Applies to: Users wishing to receive email from a G Suite account in Outlook 2007. 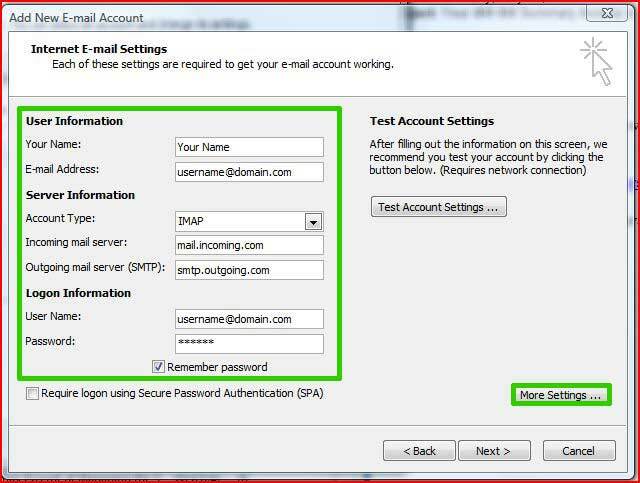 This setup will allow for synchronizing of email only. If you wish to synchronize contacts and calendars, please install Google Apps Sync for Microsoft Outlook instead. 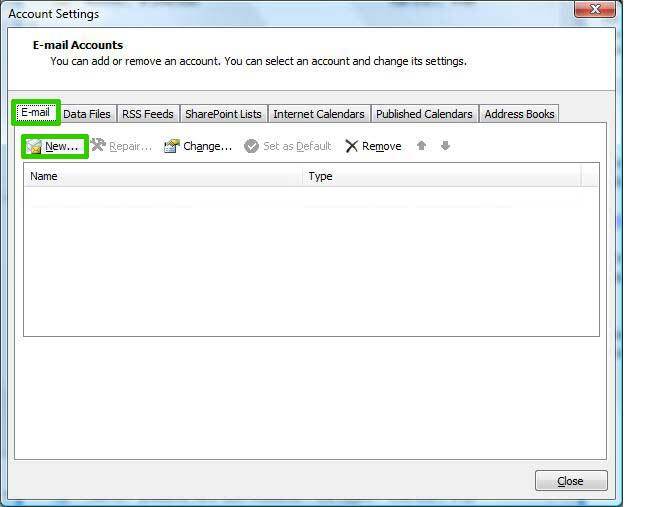 Open Outlook, then click on Tools and select Account Settings from the drop down menu. 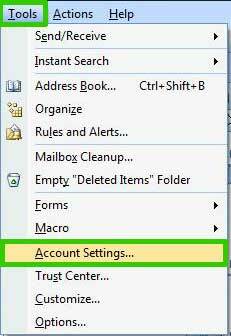 On the Account Settings window, click the Email tab, then click the New button. Place a check next to Manually configure server settings or additional server types and click Next. Place a dot next to Internet E-Mail and click Next. 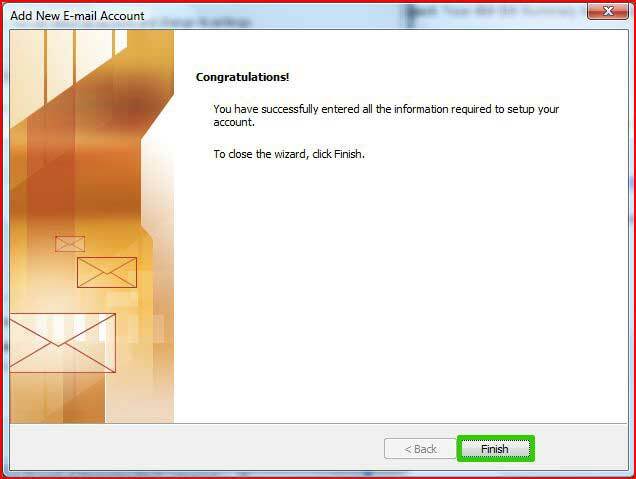 Username: Your complete email address. 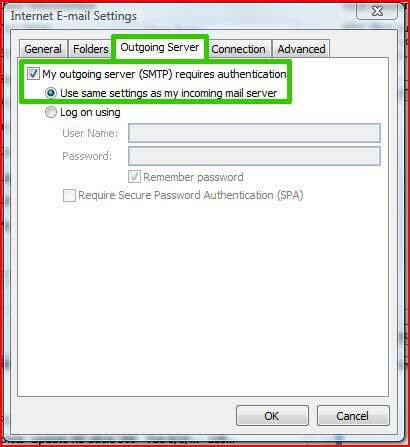 Click the Outgoing Server tab and place a checkmark next to My outgoing server (SMTP) requires authentication. 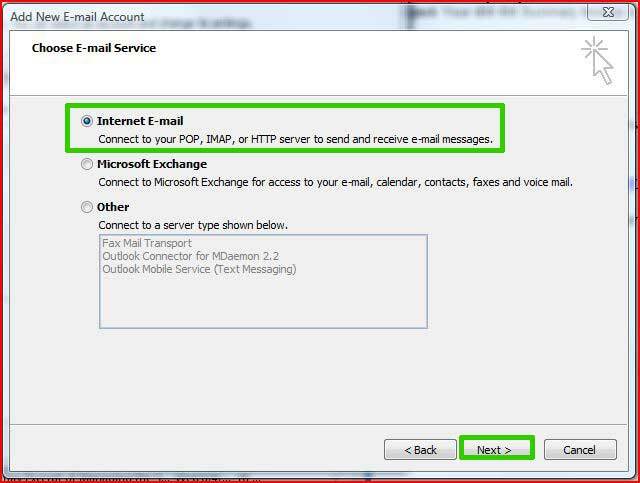 Make sure a dot appears next to Use same settings as my incoming mail server. Use the following type of encrypted connection: Choose SSL from the drop-down menu. 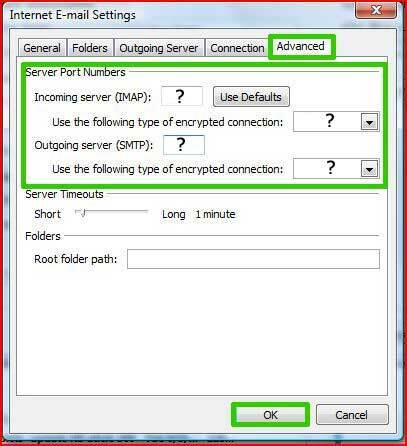 Use the following type of encrypted connect: Choose SSL from the drop-down menu. 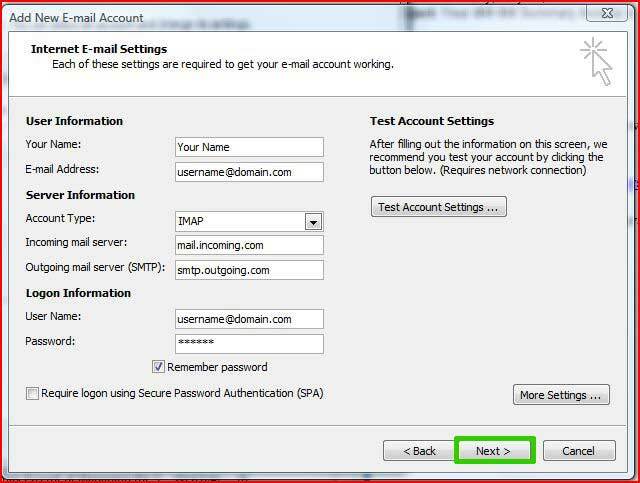 Outlook 2007 is now configured to send and receive email.